The 30th anniversary ILMC is on its way, with the fun-loving, informative music conference to be held at London’s Royal Garden March 6-9. This year’s theme, “The Truth Is In Here,” spoofs all things alien. 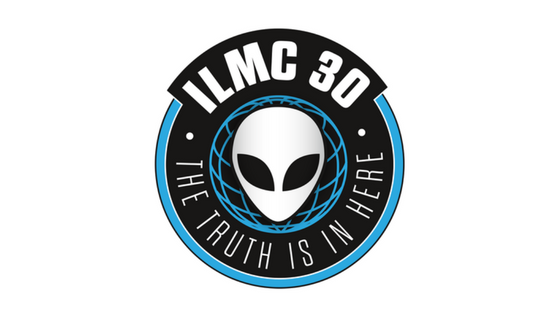 “Fulfilling its mission to maintain peace and harmony among the music worlds, ILMC 30 will feature more meetings, events, networking and out of body experiences than ever. And for the big anniversary edition, numerous cosmic celebrations are planned alongside the regular programme,” ILMC organizers stated. Day 2 – the first real full day of the conference, includes such items as The Extra-Terrestrial’s Guide to ILMC 30, the yet-to-be-revealed opening session, the ubiquitous Ticketing panel, a “Festival Summit” with chairs Kim Bloem of Mojo Concerts and Sophie Lobl of C3 Presents and more booze, compliments of United Talent Agency which will provide networking possibilities at its annual Cocktails & Canapés hour (delegates are advised to arrive early). Thursday includes a look at Brexit, Country Music, Esports and Security. It also includes the promising “The Think Tank: Barry Dickens, Pino Sagliocco & Jackie Lombard” as well as booze – the WME Happy Hour – along with the Match of the Light Year Football (Annual soccer match featuring the UK versus the rest of the universe) and the Gala-tic Dinner & Arthur Awards followed by The ‘Drunk Side of the Moon’ Live Karaoke. Somewhere in the middle is Feld’s ‘In Space No One Can Hear You’ Ice Cream featuring a sugar fix with gifts for the kids back home. Friday has a Breakfast Meeting with Peter Mensch, the renowned music manager and industry veteran, who will tell all to host Ed Bicknell. There is the Agency Business 2018, Live Entertainment: The Disruptors (new formats, new audiences) and the final session, The ILMC 30 Alien Autopsy. 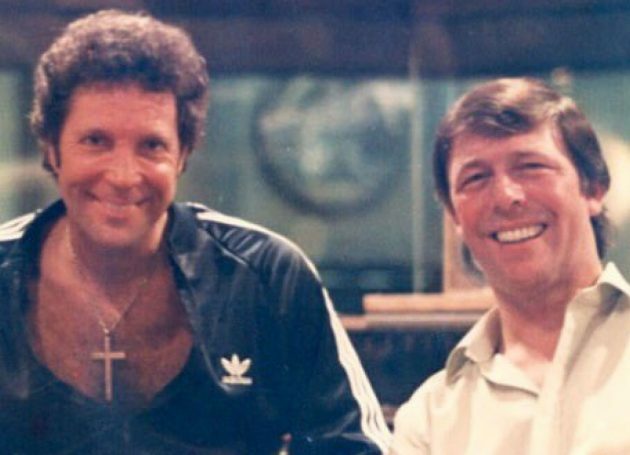 There’s also – get this – booze, the closing event known as Closing Encounters of the Thirst Kind Drinks, followed by the Final Countdown Dinner. The full schedule is available here and schedule and registration information is available here with previous delegates who sign up by Jan. 24 paying £445 and new delegates paying £465.